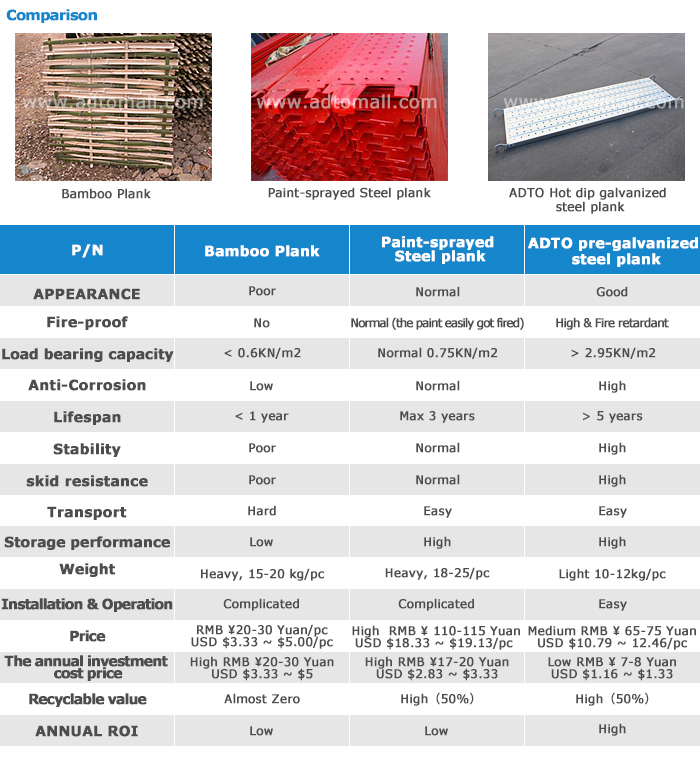 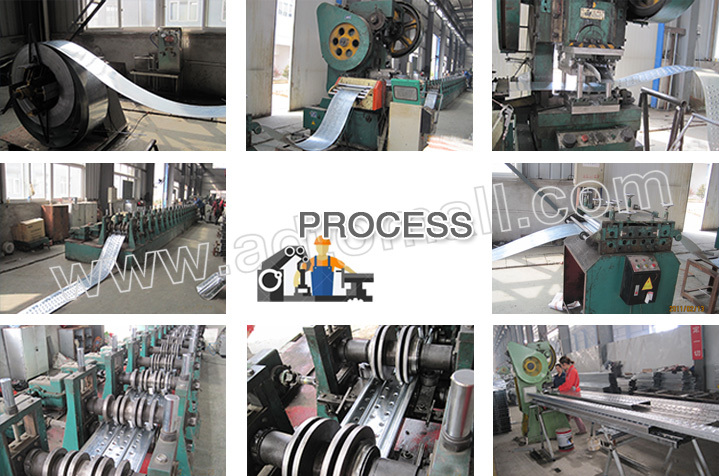 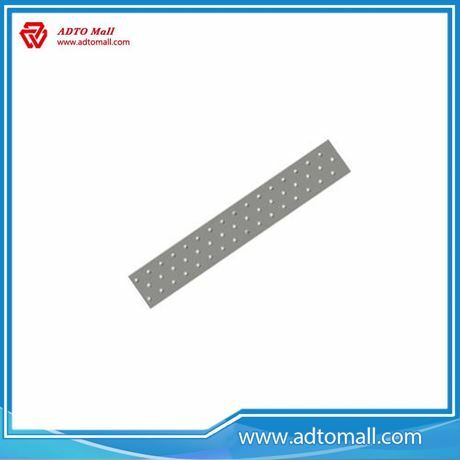 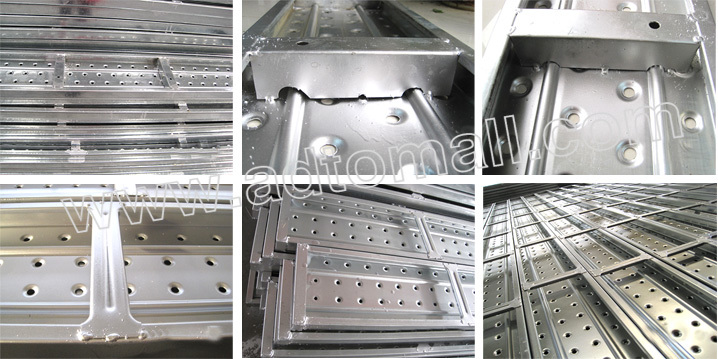 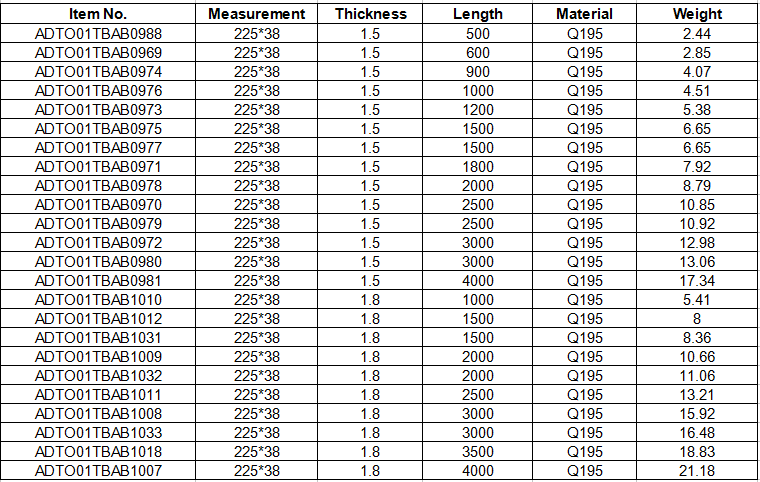 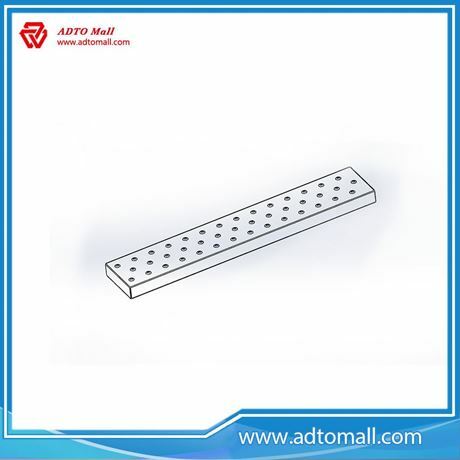 ADTO provides the professional scaffolding manufacturer for cuplock steel plank, welcome to send inquiry to us. 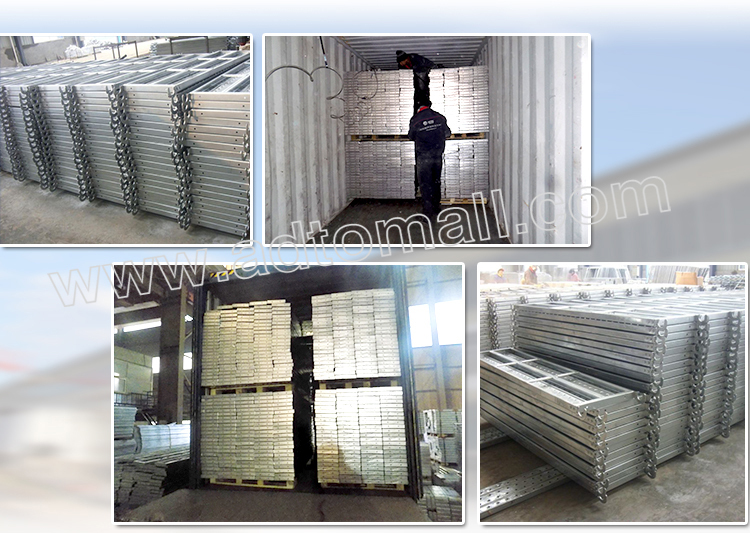 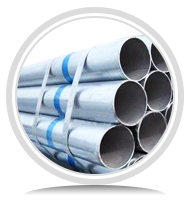 We are a professional manufacturer and exporter about scaffolding products. 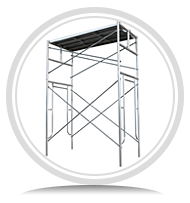 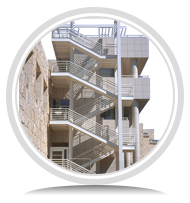 Our products include full sets of Ring lock Scaffolding System, Cup Lock System, Frame System, different kinds of Scaffolding Couplers and Accessories, Shoring Prop, Formwork and its Accessories. 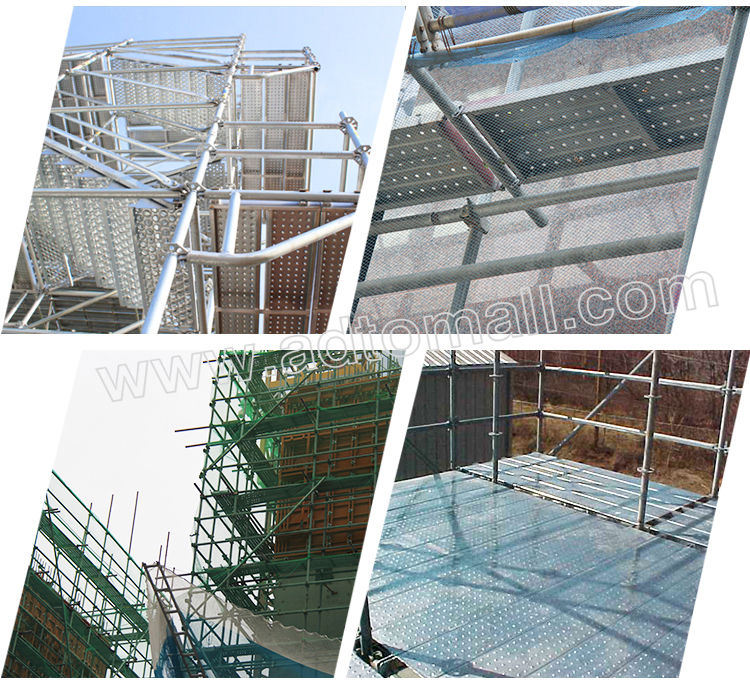 We have more than 10 years experience in Scaffolding production and have a good reputation in this field. 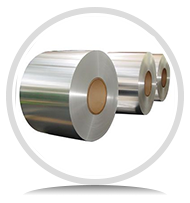 More than 90% of our products are export to Western Europe, Northern Europe, North America, South America, Australia. 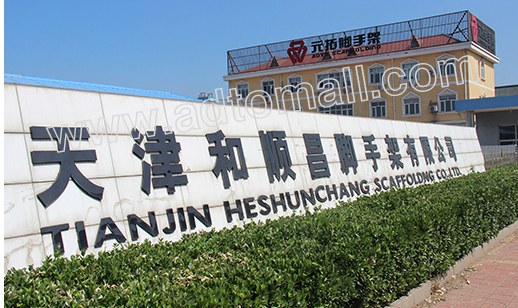 Hope we can establish longtime cooperation.